The transaction was fast and accurate. It’s a simple system but a good deal for the price. Shipping was lightning fast! Excellent Seller!! Highly recommend!! Thanks So Much!!! 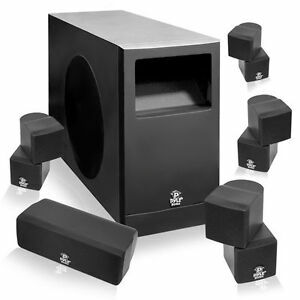 Great product for the price, have it hooked up to Pyle reciever looks good and sounds good.